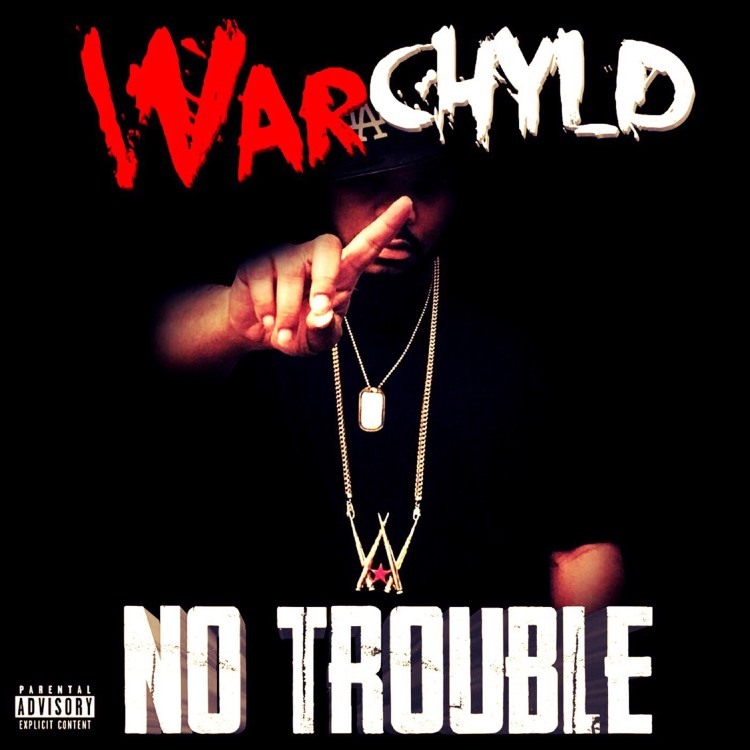 Here's the latest single from Warchyld, "No Trouble". Checked this song out a few times on Spotify & we can't wait to hear the project. "Hustle the Knock" the new album is on the way! Get it first @ http://www.warchyldmusic.com/ we will surely be waiting for it. **SIGN INTO YOUR SPOTIFY* And listen to "No Trouble" right now below.